Delicious images, tasty stories; food seduces us. Not just by its taste, also its design defines how desireable something is. Food is Fiction make the influence of design in the food industry tangible with many old and new designs. The exhibition Food is fiction draws on a wealth of designs to provide insight into the role of design for the food industry. 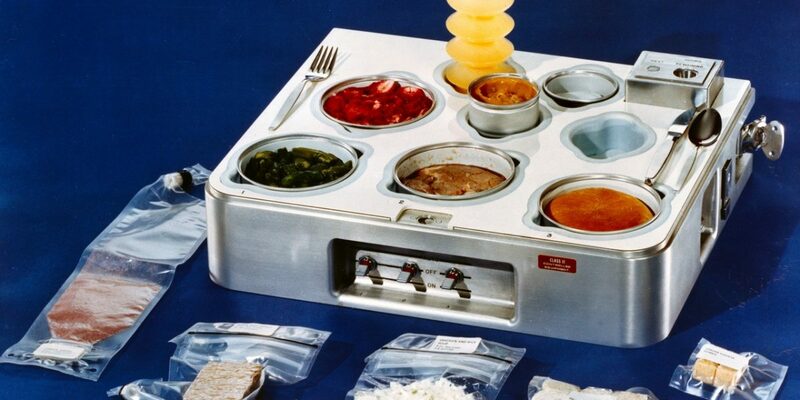 It shows the importance of presentation and narrative: from the oldest commercials, iconic packaging for Droste and the first exotic products to culinary science fiction in Star Trek, hand-crafted imitation food from Japan, and the art of the food blog.